Oxygen is essential for recovery and breathing more frequently is believed to improve endurance capacity. 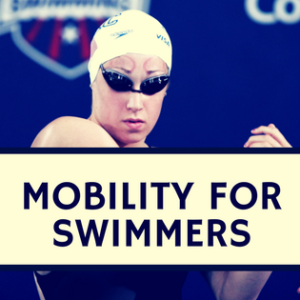 In swimming, repeated exercise bouts are typical performed in meets and practice requiring a lot of oxygen for recovery. Hyperoxia (respiration of air containing a higher partial pressure of oxygen than regular air) enhances the level of arterial hemoglobin saturation as well as the amount of oxygen dissolved in the plasma. 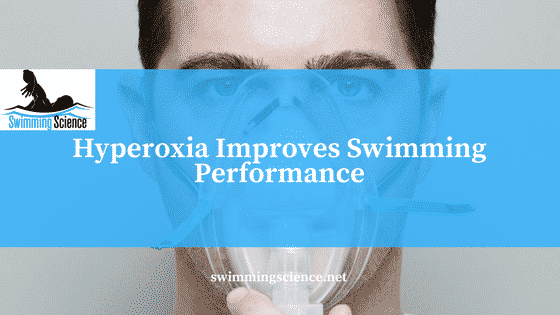 Hyperoxic breathing is also known to augment delivery of oxygen to working skeletal muscle cells, as well as the diffusion of oxygen into the mitochondria. Previous studies suggest that breathing of supplemental oxygen in exercise consisting of short-term high-intensity intervals neither improves recovery nor delays hydrogen ion or lactate accumulation. Hyperoxia may also influence power output during repeated high-intensity exercise, potentially due to neuromuscular fatigue. Sperlich et al. looked to see if supplemental oxygen improves peak and mean power outputs and reduce fatigue as aerobic metabolism plays a significant role in repeated sprints. 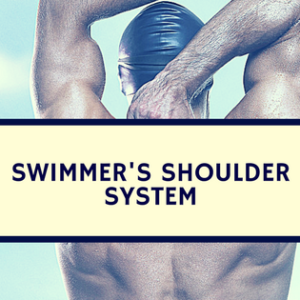 Twelve elite male swimmers performed the following procedures three times with at least 72 hours between trials. 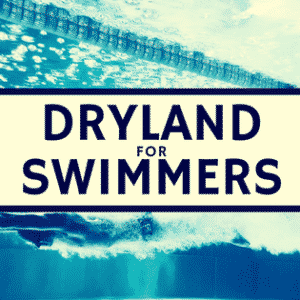 Conditions 2 and 3 were performed for 6 minute recovery period between five repetitions of high-intensity swim bench, involved 40 maximal arm strokes (approximately 50 seconds). Production of reactive oxygen species (ROS) hydrogen peroxide was higher in hyperoxic recovery in the third, fourth, and fifth intervals. Hyperoxide also produced higher electromyography during the third, fourth, and fifth intervals. No difference between trials was seen in blood lactate, pH, or base excess and ROS production. These results suggest that the peak and mean power of elite swimmers performing high-intensity intervals can be improved by exposure to oxygen-enriched air during recovery. Exposing athletes to hyperoxide conditions (oxygen enriched air) during recovery from high-intensity exercises enhances peak and mean power output. This suggests that elite swimmers might benefit from hyperoxide recovery during practice or meets with repeated sprint efforts. However, it should be noted that the link between findings from studies performed using swim benches and their application to real swimming is unproven and should be investigated further. If you are considering hyperoxide, please consult your physician in advance. Sperlich B, Zinner C, Krueger M, Wegrzyk J, Mester J, Holmberg HC. Ergogenic effect of hyperoxic recovery in elite swimmers performing high-intensity intervals. Scand J Med Sci Sports. 2011 Dec;21(6):e421-9.